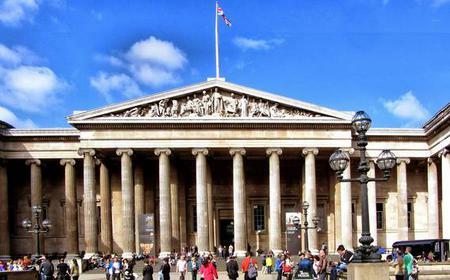 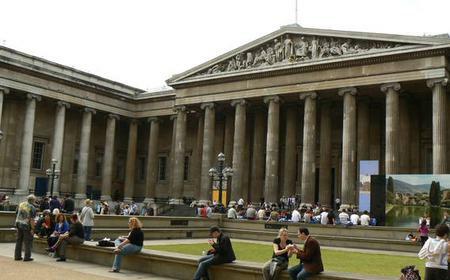 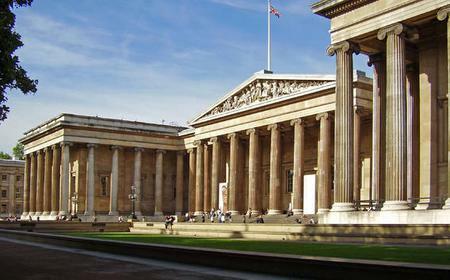 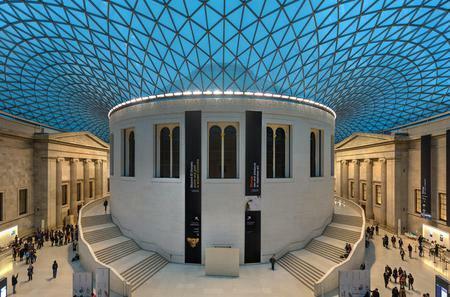 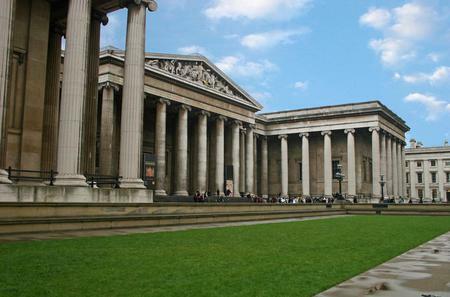 The British Museum is, undoubtedly, one of the best museums in the world and a definite highlight of any trip to London. 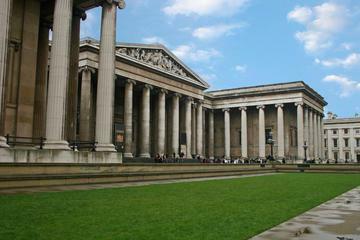 The British Museum is, undoubtedly, one of the best museums in the world and a definite highlight of any trip to London. 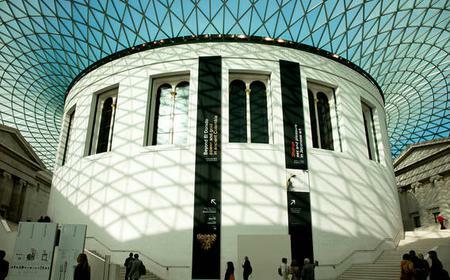 Having started out as the bequest of Hans Sloane, it showcases today one of the widest collections of world cultural history. 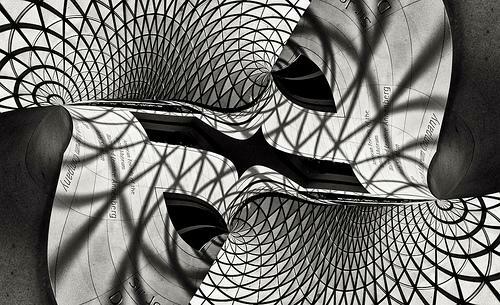 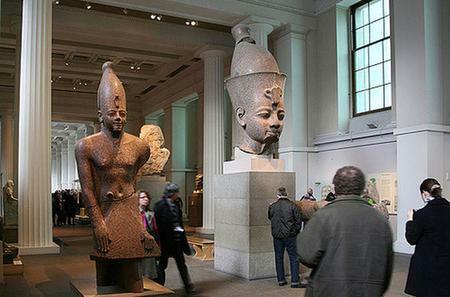 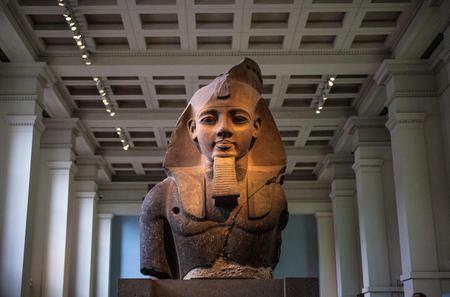 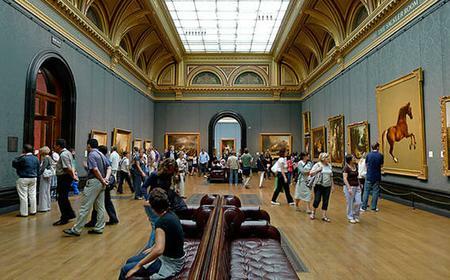 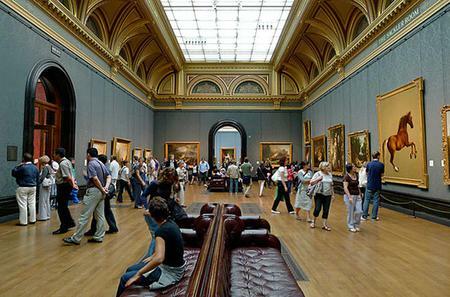 It is a vast repository of the world's cultural evolution, with entire sections devoted to Egyptian, Greek, Mexican, Asian and Middle Eastern artifacts. 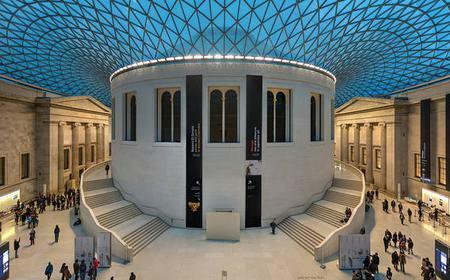 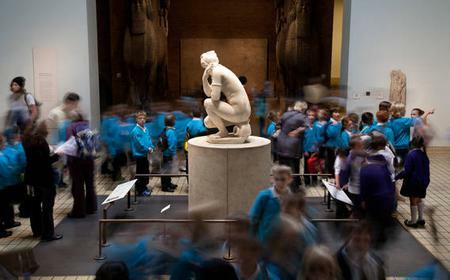 The highlights of the collection include the Rosetta Stone which was key to deciphering Egyptian hieroglyphics, the first known image of Christ, Lindow Man whose well-preserved 2000-year-old body was found in a bog, Elgin Marbles and the Reading Room where Lenin, among others, studied and wrote plans for his Revolution that would affect the whole world. 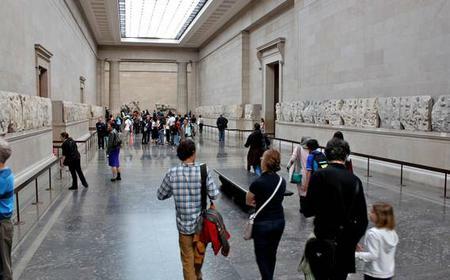 Spend an astounding afternoon wandering the eternal corridors to discover some of mankind’s greatest cultural achievements and explore the great relics of the Greek and Egyptian empires.